On Monday, one of the most powerful men in the automotive industry - Carlos Ghosn - who leads the Renault-Nissan-Mitsubishi Alliance, was arrested in Tokyo. Ghosn was also one of the few CEOs who 10 years ago who stood behind electric car investments, introducing best-selling models like the Nissan LEAF and Renault ZOE (in Europe). over many years both Ghosn (former Nissan CEO, and currently company's Representative Director and Chairman) and Representative Director Greg Kelly have been reporting compensation amounts in the Tokyo Stock Exchange securities report that were less than the actual amount, in order to reduce the disclosed amount of Carlos Ghosn's compensation. in regards to Ghosn, numerous other significant acts of misconduct have been uncovered, such as personal use of company assets, and Kelly's deep involvement has also been confirmed. In general, it seems that Ghosn is accused of underreporting income to pay less taxes and personal use of company assets. 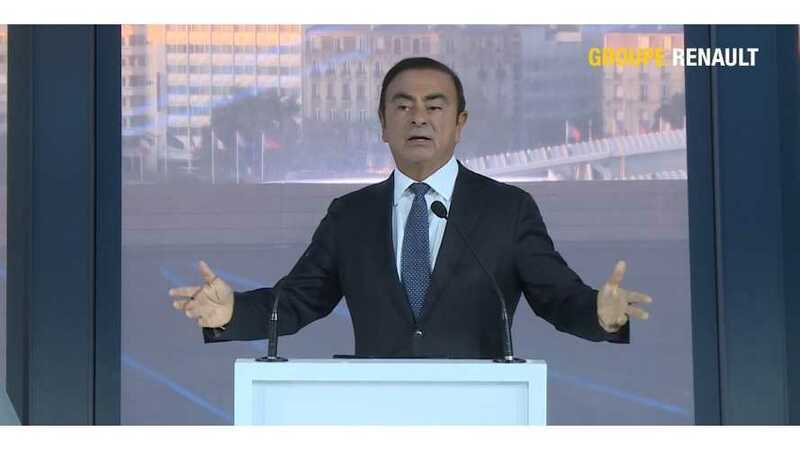 Current Nissan CEO Hiroto Saikawa announced that he will propose to the Nissan Board of Directors to promptly remove Ghosn from his positions. Boulogne-Billancourt, November 19, 2018 – Philippe Lagayette, as lead independent director of Renault, in liaison with Board Committee Chairs Marie-Annick Darmaillac and Patrick Thomas, have acknowledged the contents of Nissan’s press release of today.